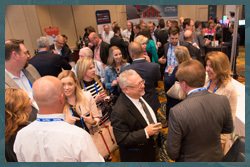 Join us in Detroit from June 6th through the 8th to be At The Center of education and networking with all your industry peers representing the entire real estate transaction. Over 315 companies and 675 industry professionals are already registered to attend NS3 2018. You don’t want to miss the premiere industry event of the year. Law Offices of Jessica Clarke, P.C.